Working with people who work on their business. 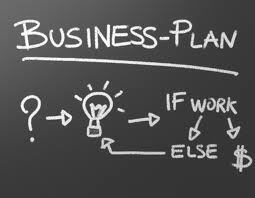 And still have time to enjoy it…..
As a business growth mentor I find that without a clear business plan to grow your business it just will not happen. Stop feeling like you are struggling? and makes sure their people are Engaged in the business. My name is Alan Balmer, I am a business growth mentor and I’ve been helping business owners for 20 years to grow their business from six figures to seven figures. As a business growth mentor I am committed to your success, and confident enough to offer you my money back guarantee. If you need help then call now on 07501 161014 to arrange an initial meeting with me to discuss your business, your goals and if applicable the program. There is no obligation, and I promise that you will walk away with at least two or three profit making ideas from the meeting alone. My promise to you is that if you complete the programme and implement the ideas, that if you do not get a return on your investment, I’ll refund your initial investment. Alan Balmer Associates | Working with people, who work on their business.